A lot of women ask themselves whether their skin is normal or not, while they get confused about this term. It’s easy to understand this confusion, because normal skin, in its true meaning, does not really exist. When we talk about “normal” skin, we tend to think of someone whose skin is perfect and clean. From that perspective, the skin is neither too greasy nor too dry, but naturally hydrated, without blackheads or visible pores, wrinkles or sunburns. Perceiving a type of skin as normal is all about subjective expectations. Therefore, just because your nose seems a bit shiny, it doesn’t mean your skin is greasy, just as how a dry area around the eyes doesn’t necessarily make your skin dry. 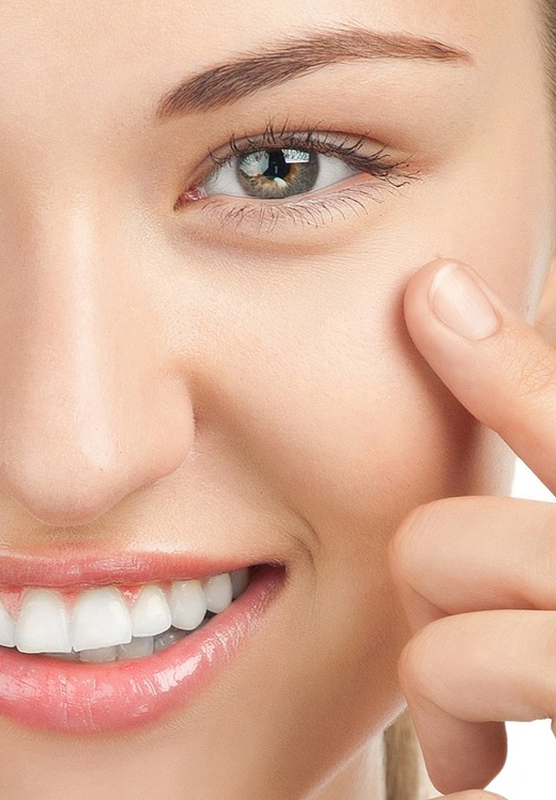 So, the big question – how can we tell if our skin is normal or not? Essentially, if your skin isn’t too greasy or too dry and boasts a similar texture all over the face, you can confidently say you possess a normal skin. Similarly, if your skin doesn’t have large pores and only shows small wrinkles, without any brown or red patches, and everyone wants a clean face like yours, then yes, your skin is definitely normal! However, if you do possess a normal skin, that doesn’t mean you shouldn’t pay as much attention to personal care as someone with greasy or dry skin, so don’t get superficial just yet! The best approach for protecting your skin is using efficient, mild products, with a soothing texture which won’t affect your face. 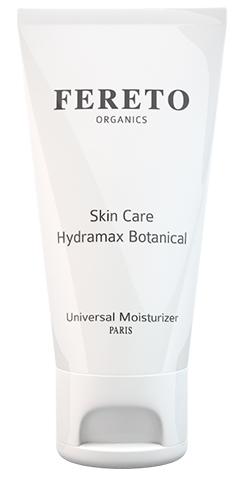 For normal skin, we recommend using the Hydramax Botanical cream, suitable for all types of skin. It leaves the skin optimally hydrated and perfectly healthy, in a comfortable and relaxed state. For eye care, the Hydra Firming Eye Cream – which hydrates your skin, combats the signs of ageing and removes dark circles – shouldn’t be missing from your cabinet. Apply the cream around the eyes, as this spot requires special care because the skin is thinner and more sensitive than in other areas.